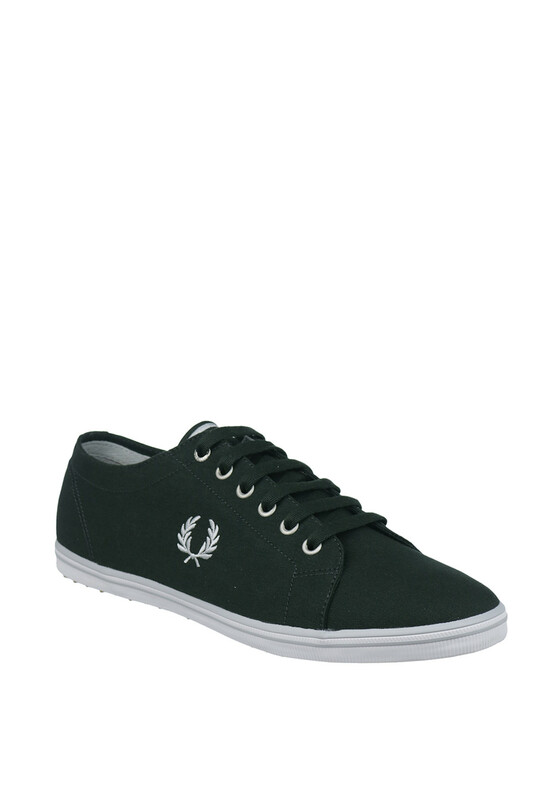 Cool and causal by Fred Perry, the Kingston trainers in their low profile design are crafted with a stylish green twill canvas upper and have embroidered on the tongue, eyelet side and classic laurel wreath side logo. 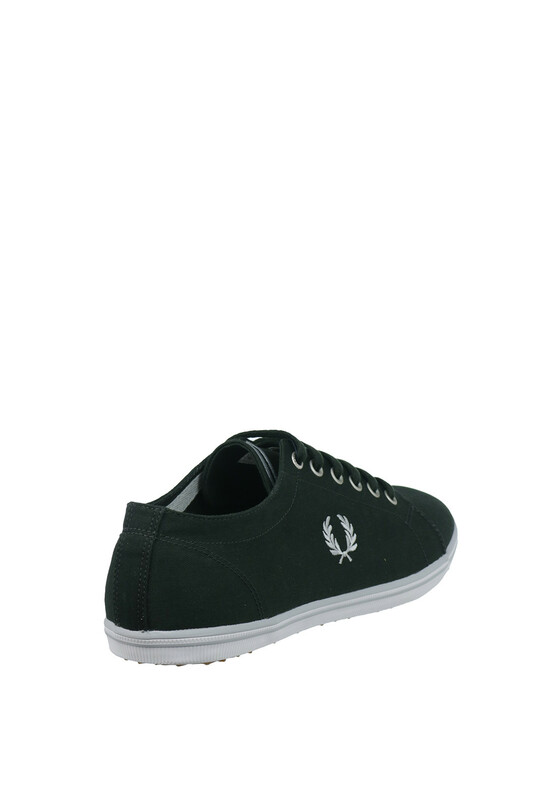 Styled with a rubber sole, they will go great with your denim collection. 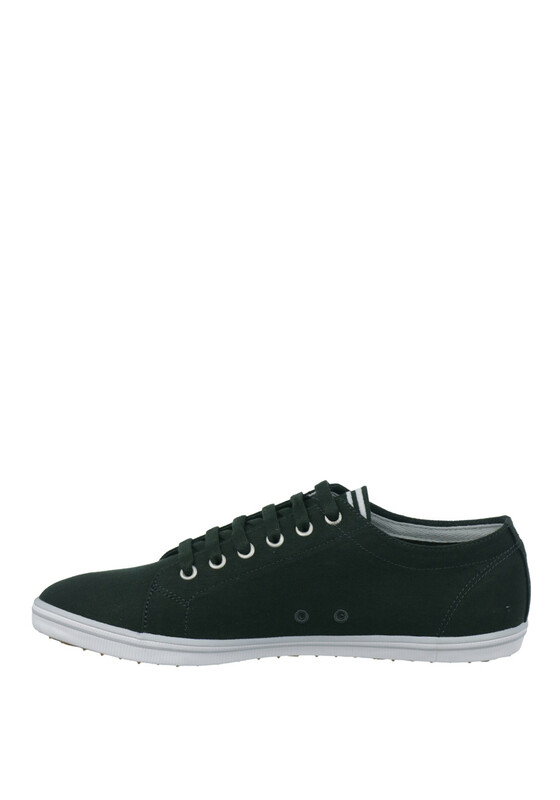 Material: Upper- Textile. Lining and Sock-Textile. Sole-Other Materials.